Condo living has always been convenient for people with busy schedules—for those who are always on the go—since most condo locations in the Philippines are in the metro and are in close access to business districts, schools, and malls. 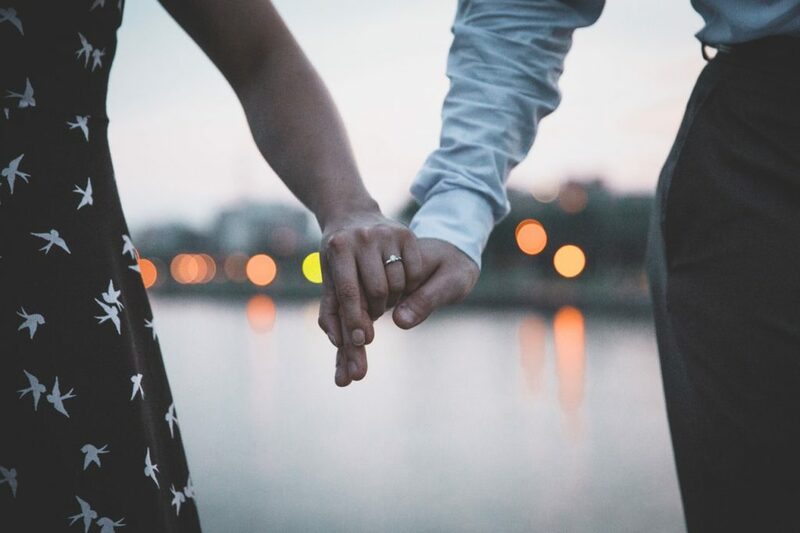 Because there is so much that can be done within the condo vicinity, eating together as a family seems to be quite rare these days, as everyone are usually caught up in their own busy schedules. While this set-up is inevitable especially if both parents are working and all children have school work and other miscellaneous activities, it is important to find time—at least once a day—to have a family meal wherein everyone is present at the table. It may also be useful to consider condo set-ups for large families, so that dining together would be a comfortable experience at home. According to an article published at The Atlantic, there are two big reasons why not eating together can be disadvantageous to families. 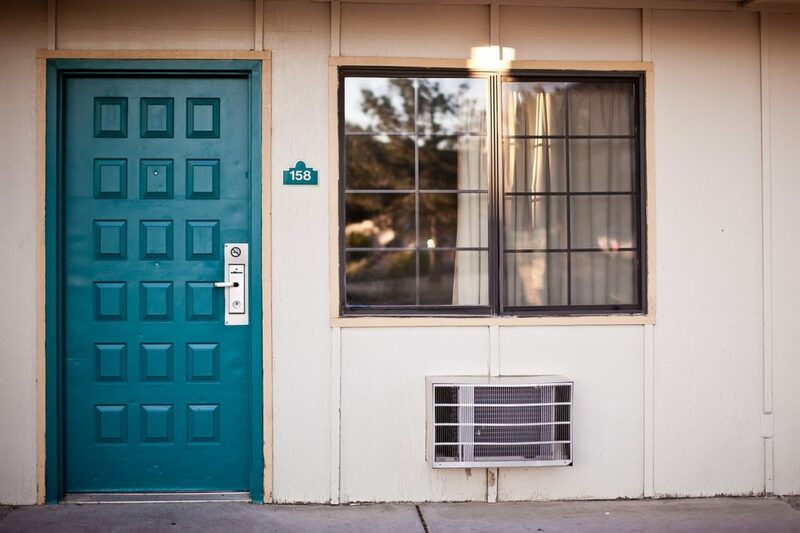 The first one is the fact that most meals eaten outside home are the inexpensive fast food or take-out kind, which are not very healthy meals. The second reason is that eating alone can alienate a person, and can drive him or her further into isolation. According to the article, the dinner table serves as a “unifier” and “a place of community.” At the dinner table, family members can talk about how their day went, or just catch up and talk. With this, families must always think of ways to make dining together a pleasure for everyone. 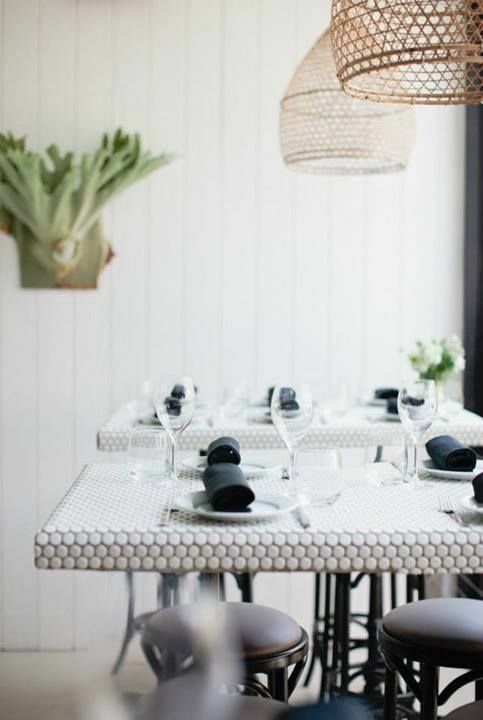 This way, everyone will be inspired and encouraged to sit together at the dinner table, and relish the moment where everyone can have a dining experience that could rival one in a 5-star restaurant. In this list, we have provided a list of kitchen table design ideas that would make every member of the family look forward to eating together everyday. A sweet-scented ambience made by fresh blooms on the table never goes out of style. Whether it’s a daytime or a nighttime meal, freshly-cut blossoms will always add a touch of elegance to any kitchen or dining table. Fill glass vases or tin cups with the flowers of your choice and set them alongside your plates and wine glasses. 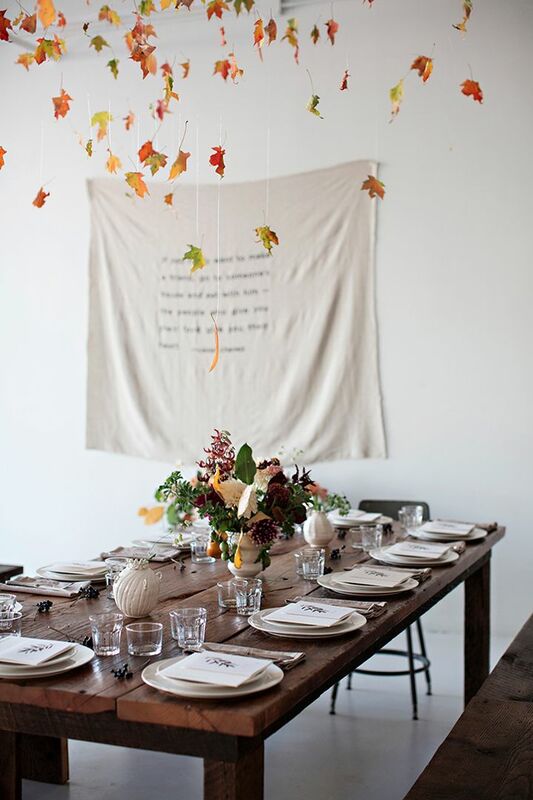 Setting the table nicely is a great idea not just for days when you’re expecting company. 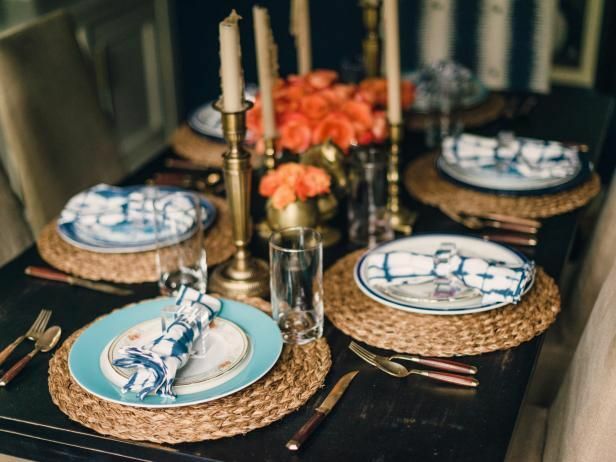 Make your family feel like special guests in your own home by preparing this casual dinner set-up with the cool vibe of a bamboo place mat and simple and not-too-formal china and stemware. 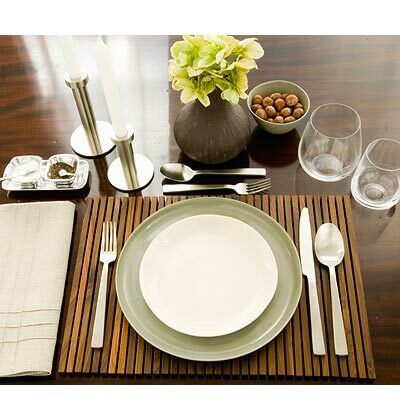 Complete the relaxed setting with stainless steel flatware and candle stands. 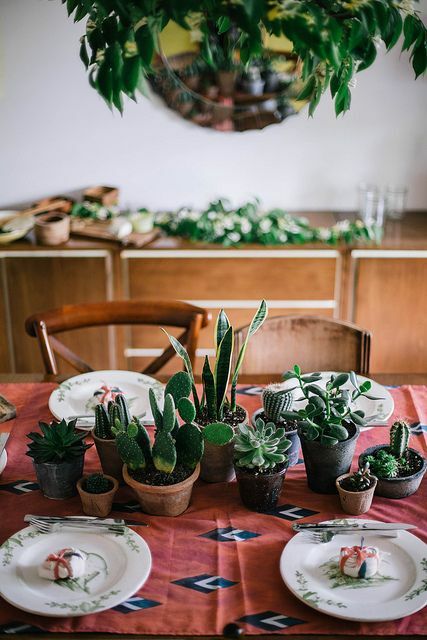 If you’re feeling a little vintage-y, go for this fancy tablescape which is inspired by heirloom dishwares and vintage utensils. Put together mismatched accents with monochromatic colors to create a very put-together antique setting. Use tall, vintage candle holders of the bronze variety to complete this look. Achieve the very country and homey feel of this table setting by putting together a plaid design theme with simple plates and utensils. Top it off with a log cabin centerpiece—this will make sipping hot cocoa at the table feel a lot more relaxed and cozy. If you want to make your dining room the focal point of your condo, consider experimenting with bold colors and graphic tablecloths. Hanging up colorful paintings on the wall that surrounds the table can also add to this effect. In terms of chinaware and utensils, you may opt to keep them simple to offset the loudness of the other elements in the dining area. 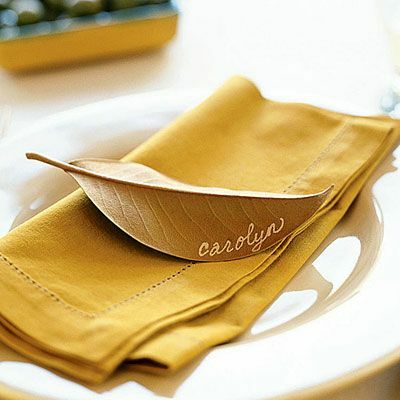 To add a little “extra” to any table setting, surprise your kids and other members of the family with customized placecards! Knowing that you’ve assigned a place for them to sit at the table might inspire them to sit there during every meal so that you can eat together as a family. One simple and elegant way to make a placecard is to write the name of the person on the back of a magnolia leaf using white or silver ink. If your table has unique, colorful patterns, you may opt to ditch the tablecloth and showcase your bare table. Balance it out with glass plates and simple utensils so as to emphasize the table patterns more. 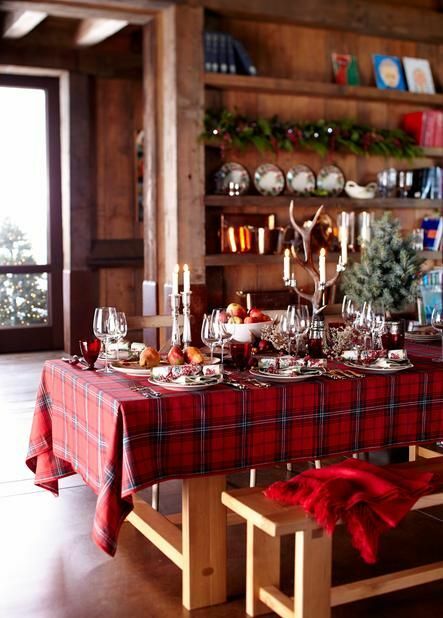 Line the table with wine glasses and other simple ornaments of your choice. 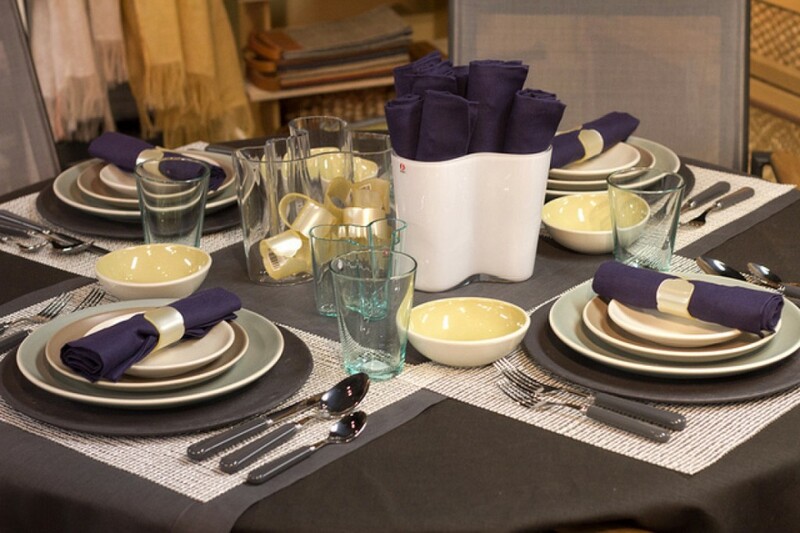 These table setting ideas are great for a variety of condo set-ups and kitchen spaces. Depending on your dining room’s color palette, you may need to choose the table setting design that would best complement the existing colors in the room. But also, don’t be afraid to play around with bold ideas and statements. Minimalist designs are great too! Go monochromatic, or be more playful with your theme choices. But in any case, what’s more important is for you to create a dining atmosphere that is enticing and conducive for family dining.